On your way to Scarisoara Glacier, Ordincus Gorge, you will meet the pointer to the Ionela Gate, where from the beginning you will be amazed by the beauty and the wilderness of the place. Access to the cave is on the mountain trail through the forest. The gate of Ionele is one of the most important caves in these gorges, with an impressive ogival entrance and a height of over 10 m, only the first part of the cave can be visited, the rest being closed to protect the colony of bats. 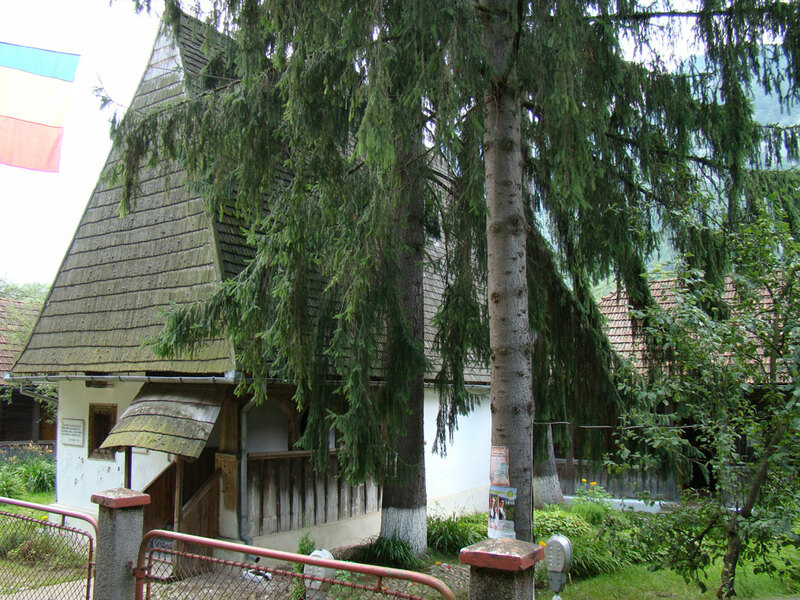 The Avram Iancu memorial house and the ethnographic exhibition in Avram Iancu, a return to time and the recovery of a latent part of our interior of Romani. 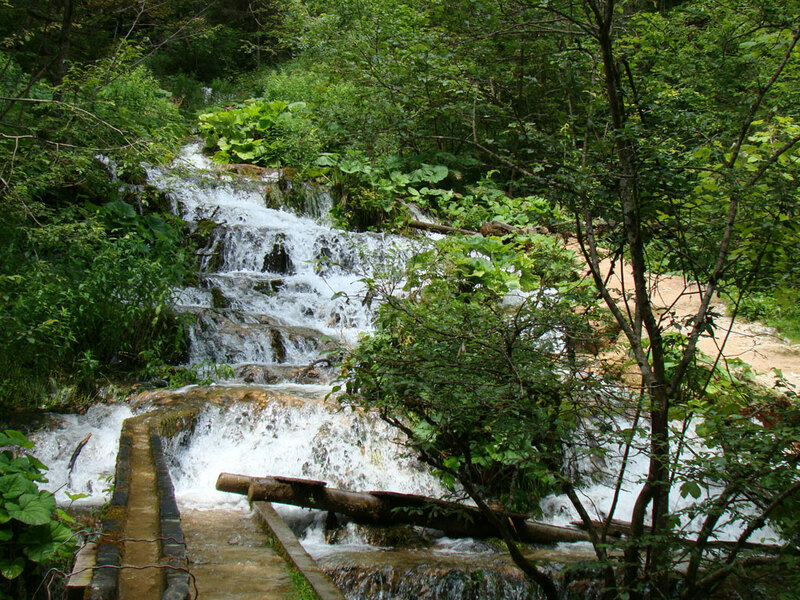 Another interesting point to visit near Avram Iancu is the Snail Hill and the Pisoaia Waterfall. The Pisoaia Falls is a splendid waterfall, about 18m, from a rock limestone threshold. 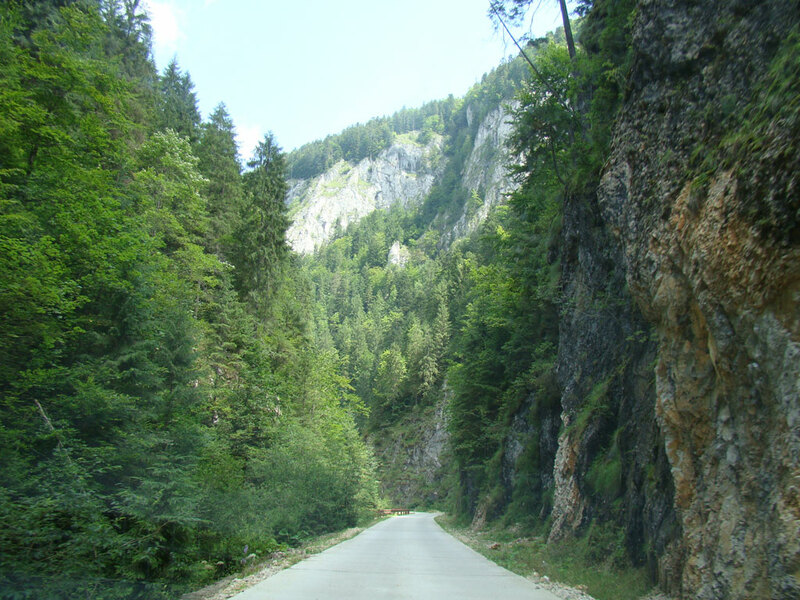 For lovers of hiking, Avram Iancu is an intermediate point to Gaina Mountain. Lovers of winter sports, skiing, snowboarding, sleighing, slopes will also be part of the activity. 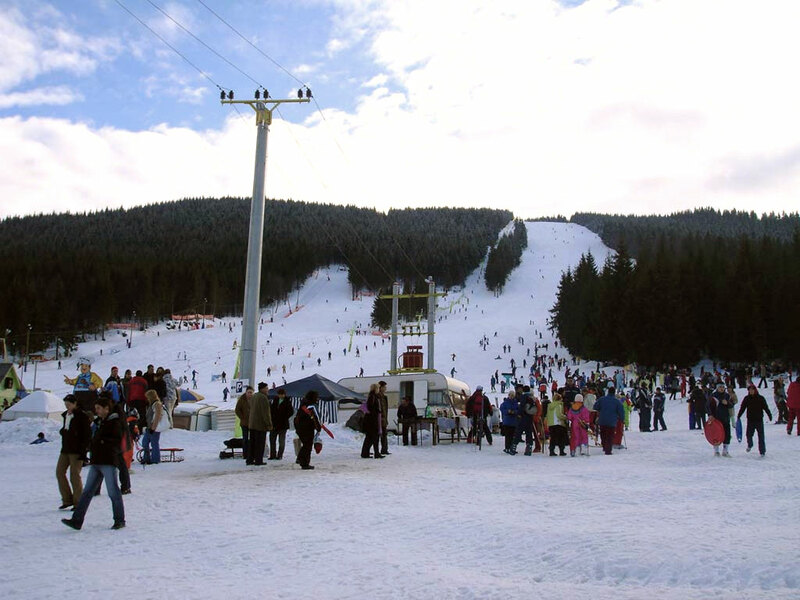 Thus, the Arieseni ski slopes, the Apuseni Mountains, Vartop I and Vartop II, benefit from snow for the whole season, ie December-March. 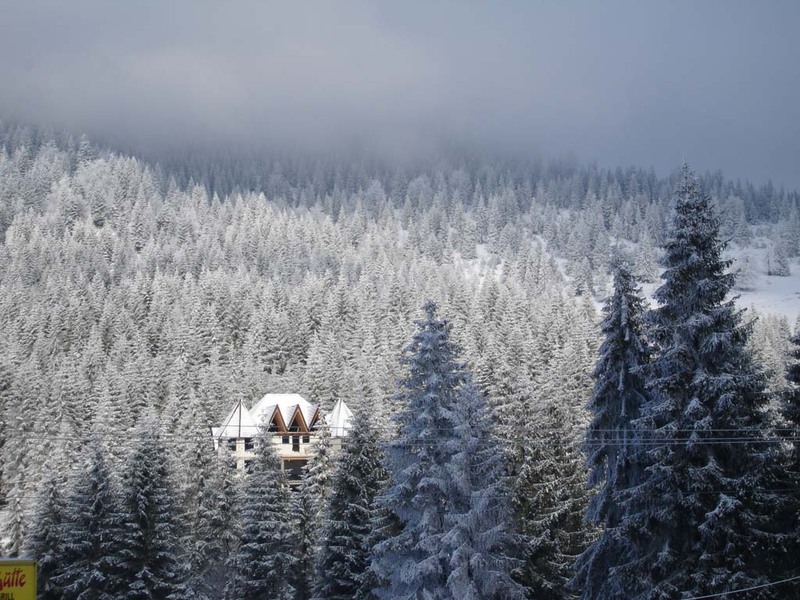 They are equipped with ski lifts, night lighting and well maintained. Children, young people and parents who prefer sleigh can enjoy together on the separate and specially designed area for them. At 200 meters from the Arieseni - Vartop ski slopes, Aries Valley skiing, you can make skating. The skating rink is synthetic and has a surface of 105 square meters. From 2010, the ski slope from Garda de Sus was inaugurated. The track is equipped with a chair lift, night lighting and snow cannons.